Protect your house (and, if possible, yourself) from harm. There's a shotgun later on too. So yeah, it's my entry for Global Game Jam 2019. Home is where your house is. Or something like that. Certainly something a little different than usual, but then again, not really. Extract the folder and open House.exe. Burn the .cdi file to a CD-R using Padus Discjuggler 6.0 (https://legacy.padus.com/produ...). CD-RWs will not work. Burn at slow speeds, if possible. Put the CD-R in your Dreamcast. 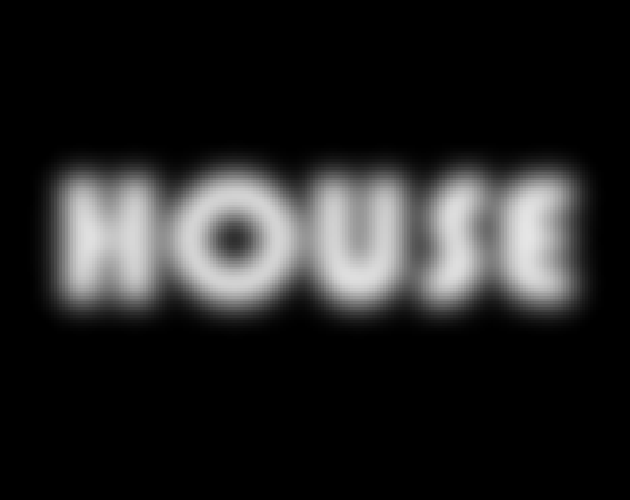 If it shows -House executable- during the Sega logo screen, you did everything correctly.